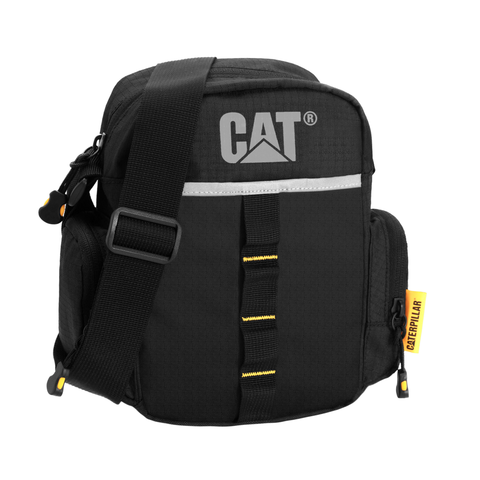 CAT Urban Active Tablet Mini Bag comes with a main compartment with a padded tablet mini compartment, secured zipped pockets on back and sides, and a front slip pocket with velcro. Rounded shapes with high-performance and water resistant materials. 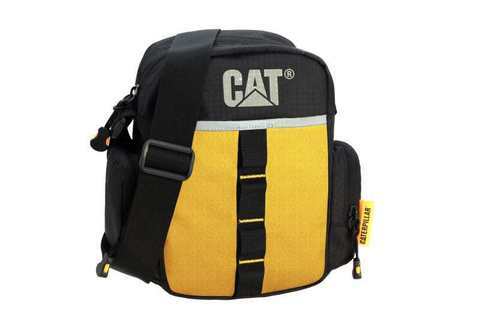 Available in Black, and Black/Yellow colours. Front slip pocket with velcro.